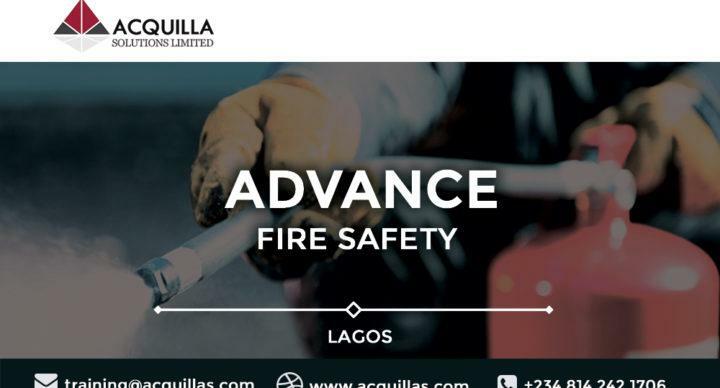 Acquilla Solutions Limited works with you to achieve compliance with Work Health and Safety legislative requirements and ultimately prepare your staff to confidently handle an emergency situation. We combine simulated emergency scenarios with the highest quality of instruction delivered by a Fire and Rescue professional Firefighter. We also tailor a program for your workplace so you can be prepared to deal with an emergency if ever faced with one. Our aim is to set you up by promoting a preventative culture. 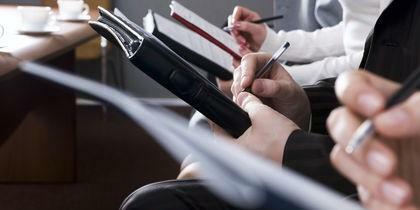 Book with us for a customized course to suit your business location and size.